Large, glossy green 'tractor seat' foliage forms an attractive clump. Yellow daisy-like flowers are produced in summer. Great for borders, containers and gardens. 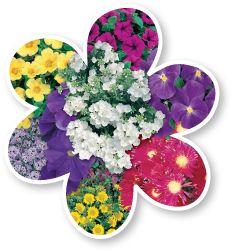 Plant in moist, well drained soil in a sunny to semi-shaded position. Height to 80cm and width to 80cm. Winter dormant. Water regularly during hot weather.